Sous vide is the ideal way to prepare any fish, especially salmon. For anyone with a busy lifestyle this tip will drastically improve your life when it comes to dinner preparation. 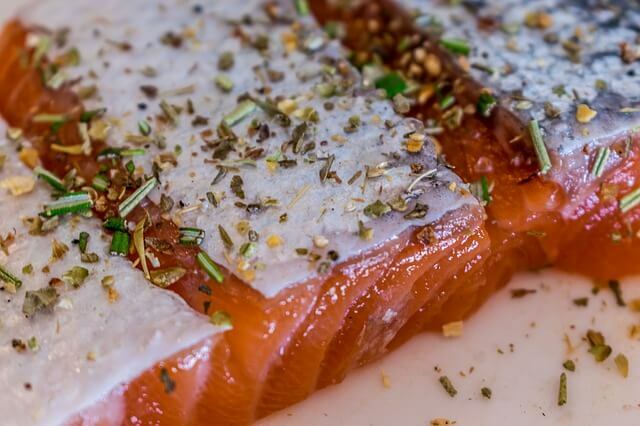 The best part about it is you don’t have to start with fresh fish, in fact, it’s better to find salmon on sale, set it in a simple marinade and throw it in the freezer until you’re ready to cook it. With the sous vide method there’s no need to thaw fish beforehand and there’s no worry about your food hitting unsafe temperatures. Sous vide is the tastiest, most consistent method to cook all sorts of frozen fish. Best way to cook Sous Vide Teriyaki salmon or any fish in general. Will perfectly cook your fish. Cooks the fish as fast as it thaws. May need additional seasoning to turn it into a complete dinner.